This was originally supposed to be a silent air-cooled build after I decided watercooling wasn't worth the trouble anymore. I had a Thermalright Le Grand Macho RT on the CPU and a Raijintek Morpheus Core on the GPU; both were whisper quiet and kept my components nice and cool under load in my open-air case. Then the EK Supremacy EVO 10th Anniversary waterblock was released, and I fell in love with the perfect complement to my black and gold case. I decided to rebuild my watercooling loop around that aesthetic, but with some build improvements to minimize stress. 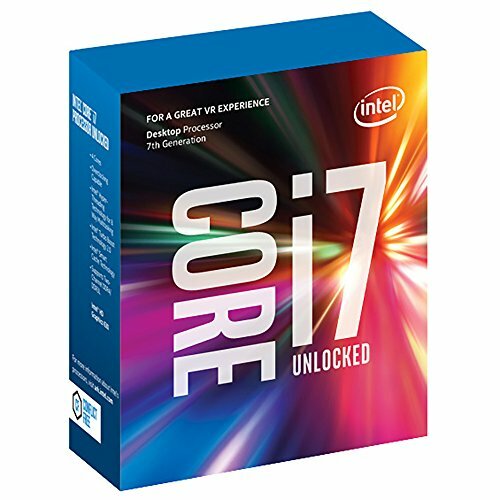 I decided to go with a delidded 5.1 GHz i7-7700K from Silicon Lottery. I wanted to be able to hit 5.0 GHz on my CPU at between 1.3-1.35V, so I theorized that a CPU that could do 5.1 GHz at 1.4V would work well for that. I ended up getting 5.0 GHz stable at 1.33V, so that worked out nicely. 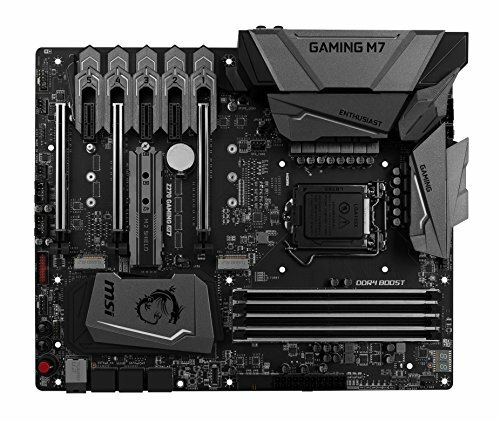 I needed a black Z270 motherboard with 3 M.2 slots, and this was the only one out there. I really wish my color scheme let me use MSI's Z270 XPower Titanium though. ASRock's Z270 Supercarrier was also appealing, but I didn't want that giant "27" logo on the heatsink. The RGB lighting on this motherboard is sort of a lie - it can only support a limited set of colors, and the yellow looks more like a sickly green. The build looks better with the LEDs off. I decided to go purely with M.2 storage to minimize cable management necessary. As lovely as the H-Frame 2.0 is as a case, the cable management is a pain. Restricting myself to only M.2 drives allowed me to get away with just 4 power cables - motherboard, CPU, GPU, and molex (and zero SATA data cables!). 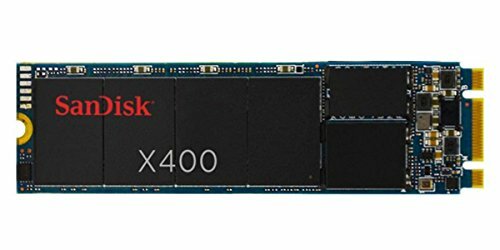 The OS and programs are on the NVME drive (it's actually a Toshiba XG3, the OEM version of the OCZ drive) with data on the X400 SATA drives. I bought this before the 1080 Ti release for use with deep learning. I still haven't gotten around to my AI projects, but it sure kicks *** at gaming (the two might be correlated). It usually sits at around 2038-2050 MHz with my overclock dialed in. This is an absolutely visually stunning case that is crafted out of high quality materials. The tinted tempered glass is thick and solid, and the aluminum used has a pleasing matte finish. The LEDs are as rich and lustrous as the product photos indicate, and the gold thumbscrews are a nice touch that reinforces the color scheme without seeming out of place like in other tempered glass cases. The case is very much an art piece. Unlike many other art piece cases, this case is incredibly easy to build in. Practically everything in the case is modular and can be configured to the user's exact needs. The interior is spacious and there are plenty of cable management cutouts to work with. I have a few concerns about this case that would be easier to swallow for a $100 case, but in my opinion are completely unacceptable for a $1200 case. First, for as beautiful as the stacked aluminum sheet design looks and how premium the materials feel, the case rattles just from footsteps around it. It gives the case a cheap feeling that belies its gilded appearance. There should have been more care in either securing the aluminum sheets to the case's frame, or some sort of sound dampening utilized if the rattling is unavoidable. Sometimes even my pump vibrations will cause the case to rattle slightly. Second, there are no grommets or cable management tiedowns in the case. This is unfortunate because of the visibility afforded by the case - it is imperative that cables be managed cleanly in this case or else the visual effect is ruined. Inclusion of cable management tools could greatly improve the experience of building in this case. An even better inclusion would have been a cable management/hiding plate as seen in the Hex Gear cases. Such a plate would also be useful to people seeking to add LEDs to their build, as with the open nature of this case it is almost impossible to conceal strips in a way that won't be visible. Finally, LED brightness control utilizes an ugly ribbon-cable style extension that attaches to the motherboard and 24 pin power cable. Out of all the power options available to control LED brightness, this is probably the worst that In Win could have chosen. A case as beautiful as this one demands custom cables, and running custom cables to this extension, then having a custom extension running to the motherboard, creates a visually jarring effect in addition to being much harder to cable manage. The good news is, In Win made this extension removable so I could at least remove it from the case (but had to sacrifice brightness control to do so). The included power supply with the H-Frame 2.0 is beautiful and infuriating at the same time. Like every other aspect of the case, it looks incredible - it's made of high quality materials and the sides are one-way mirrors that turn transparent when the internal gold LEDs are lit. However, when the PSU is not in use, it emanates a subtle high-pitched whining noise that is just loud enough to be annoying in a quiet room. The only way to avoid it is to keep the LEDs on at all times, which can be annoying at night when trying to sleep. Also, the PSU fan itself is by far the loudest component in my build. The PSU fan makes a clicking noise even under its quietest operating mode at idle, and it's very noticeable. 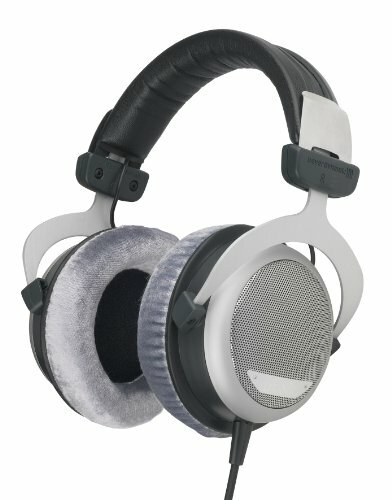 Even when I'm gaming using speakers, in quiet moments I can hear the distinct clicking/ticking noise made by the fan. The cables were custom-made by IceModz and are of the highest quality. The Supremacy Evo 10th Anniversary Edition was the inspiration for the build, fitting perfectly with the black and gold aesthetic of the case. Since I got #007 out of 100, I also named the build "Goldeneye" in honor of that (or I could be The Man with the Golden PC, but that's quite a mouthful). I chose gold EK ACF fittings and matte black EK zero maintenance tubing to go with it, and an EK waterblock with gold backplate for the GPU. I think the matte finish of the gold EK fittings and backplate do a great job of matching the color scheme without being too gaudy or ostentatious as gold can be. I tried a few Barrow and Bitspower gold components but they were all very shiny and caused the gold to shift from accent to centerpiece. I chose the EK XRes 140 pump/res combo for ease of use, the multiport top, and looks. The multiport top lets me have my inlet on the top (using a Bitspower Aqua Pipe II), which helps me have a more elegant tubing run. The glass reservoir is extremely clear and looks great with the clear EK coolant that I'm using. I went with HardwareLabs GTS radiators as I wanted the build to be optimized for silence; thus, it was critical that I could achieve maximum heat dissipation with fans running at <1000 RPM. Based on the reviews I read from XtremeRigs and ThermalBench, I chose these radiators and am very happy with the performance as I don't need to ramp up my fans even under load. 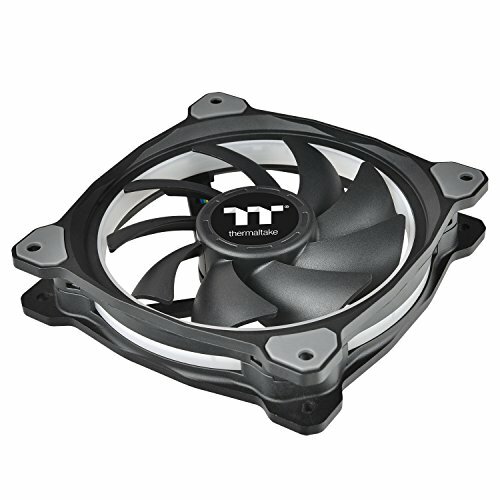 As for the fans, I'm not entirely sold on the Thermaltake Riing Premium Plus fans. I loved the aesthetic of the original Riing and Riing Premium fans, but the light ring on these new ones makes the individual LEDs visible which I absolutely detest. There's also been some issues with the software not saving my settings and causing the fans to go full blast on startup. If NZXT had static pressure Aer RGB fans I would have gone with those; as it stands I'm probably going to replace these with Be Quiet! Silent Wings 3 fans the next time I drain my loop. I've been very pleased with the performance of the Silent Wings 3 fans and regret choosing the Riing fans for aesthetics. I think overuse of LEDs kills the lustrous elegance of the black and gold color scheme, and have turned the fan LEDs to off/plain white. That said, performance-wise they seem perfectly fine and are very quiet when the controller is set to silent mode. Overall I'm very happy with the way the build turned out. Performance-wise, the build has no problems powering my X34 and HTC Vive and creating immersive gaming experiences. Despite the open-air nature of the case, it's extremely quiet while keeping temperatures frosty. Aesthetically, I feel this combination of case and components does a good job of implementing gold into the color scheme without overpowering the viewer with flashiness. I'm still figuring out the right balance of LED lighting to incorporate; I think I just need a few minor tweaks to complete my vision of classy and clean black and gold build. Don't forget that the d frame and x frame come in blu & white also. This Diamond is Forever immortalized in PCPP history. The World is Not Enough to change that, and I know this beast won't Die Another Day, or any day for that matter. Quite simply, you are The Man With The Golden PC. +WAY TOO MUCH. 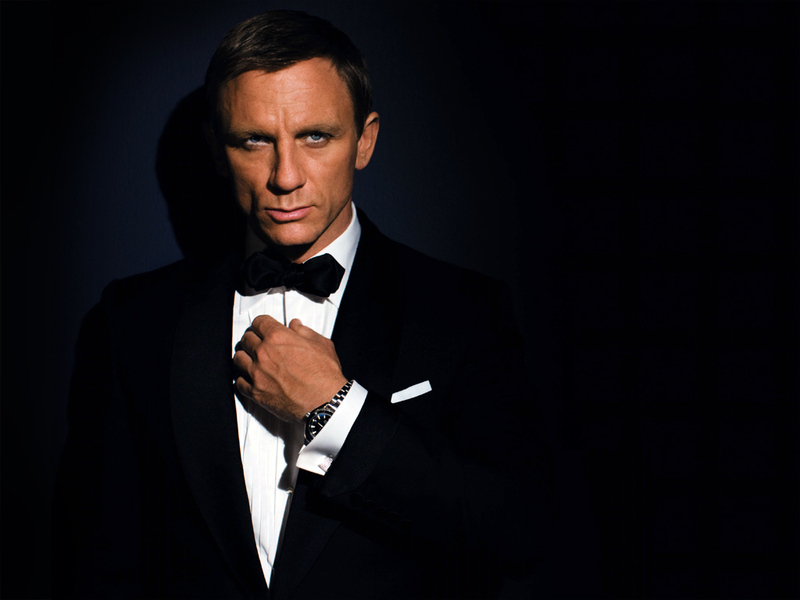 Gotta love how you got #007. This looks absolutely incredible. He's got the Midas touch! He touched it too much! He's Gold Member! He's Golllllld Memberrrrrr! That's a gorgeous build. Looks very clean and honestly it looks balanced as is. Hope you get featured! The Titan Xp was just released, PCPP hasn't even added it to the database yet. All it needs is the 6950X since the box is gold too. Black and gold is pretty unique too, seems like this was an oddjob to work on. wow that is amazing, love the build! Its a beauty! Please can I have no. 7? How did you delegate PCI lanes? The GPU uses the 16 lanes available to the CPU, and the m.2 NVME SSD uses 4 of the 24 lanes available to the chipset. The other 2 SSDs are SATA3. PS; I LOVE YOUR PFP! Dang son, that's fancy! It's finger-lickin' gold! Dude you lucky son of a gun.. beautiful build. +1 and i agree, featured for sure. I personally own two previous gen frame case the d frame mini and the h frame mini. Haven't found much trouble with the build quality of em except the fact my gpu bracket is a few millimeters off making it impossible to put a display port into the card on my d frame. The h frame mini has had no creaking or rattling problems so far. Sooooo pretty. My eyes are glazing over. I wish those LED fans shared some of the Gold love though. Ive always loved this case. So sorry to hear about its shortcomings especially considering its stratospheric price tag but it sure looks breathtaking. Great build mate! Been waiting to see someone do a showcase build in this case. You've really done it justice. This and the S-Frame are easily 2 of the most awesome cases around, good choice. Austin Powers: "I LOVE GOOOLLLLDDDD"
mother of water blocks that looks good. credits on custom water cooling, especially with such amazing results. Unique color scheme. The only change I think would suit this build better is to use clear tubing with a coolants like this one on amazon: https://www.amazon.com/Thermaltake-Opaque-Coolant-Cooling-CL-W114-OS00YE/dp/B019IIRIEA/ref=sr_1_3?ie=UTF8&qid=1492198990&sr=8-3&keywords=Yellow+watercooling+coolant Other than that... Nice build! +1 for the color scheme. I think the matte black tubing works perfectly in contrast with the gold fittings and matte black aluminium plates of his case. Too much yellow otherwise with opaque coolant. Very creative and good looking build! You are certainly one lucky son of a *****! "Do you expect me to talk...No, I expect you to Die" I'm speechless, and your build is to die for! Bravo! A build to answer the question, we always asked ourself, how it would look like, if Goldmember would not have obeyed Dr. Evil. He has no cable management to deal with. If it makes you feel less concerned, the D-frame Signature PSU also emits a high pitched noise when powered down. Open air cases have issues with stability due to the hollow frame structure. 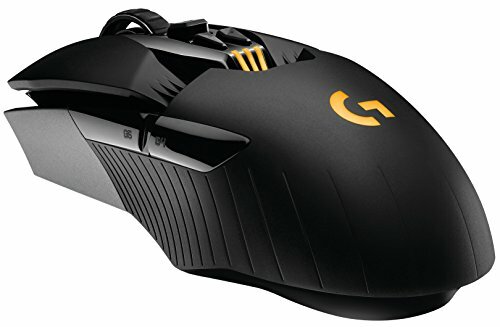 You could try placing it on a rubberised surface, that can help reduce case vibrations when walking around the house. Also congrats on the feature!! Gravely voice: "I never asked for this"
You sir are a Baller. well done! That EK block is the most beautiful block I've ever seen. damn! wow! this looks amazing! 1+! this is feature material right here. can you give me some money please? like.... for 1 1080 Ti? please? yeah ;D but i need that money! I used the Riing Premium fans before and the ring looked better aesthetically but the LED was also dimmer. I am really impressed how you were able to Bond all of these references together..
You're the reason these work days are bearable. Best comments around! Oh Shoot a J Cole reference! Didn't know you'd be into that stuff bro. Respect. 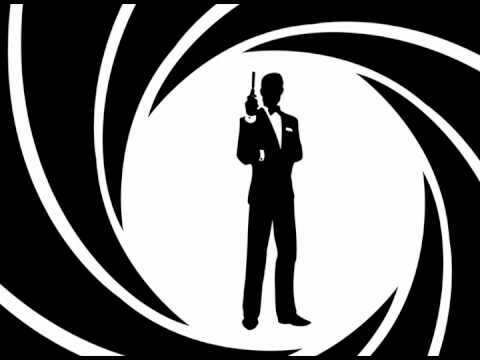 Oh wait... just another James Bond reference. LMAO. "4 your eyes only" is a rap album BTW.